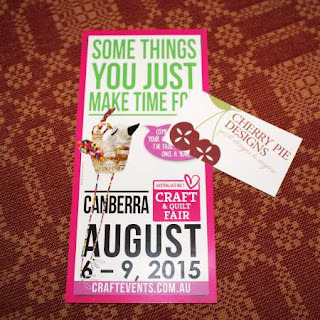 Come and join me in Canberra in August for some chilly weather and great quilting treasures. This will be my first time at Canberra show and can’t wait to experience the atmosphere. There will be 3 great offers available for show shoppers only………Sign up for the Full Programme BOM, “Coney Island” and receive a free “Emily” pattern………Join the American Reproduction Fabric Club and receive a free “Miss Elizabeth” pattern………..and spend $50 or more and receive a surprise free pattern (daily pattern limits will apply)…….as well as great fabric packs in the $10 basket.